Star Citizen is one of those rare video games to achieve legendary status long before reaching the shelves. But in the case of Chris Roberts’ space epic this fame is well-deserved, as it’s the top crowdfunded video game by far, having now reached $146 million in funding according to the game’s official website. The project began on Kickstarter back in 2012, and has amassed thousands of backers worldwide who’ve donated to designer Chris Roberts’ crowdfunding campaign in order to see the game become a reality. The company behind Star Citizen (Cloud Imperium Games) has also been selling items such as custom spaceships, which will feature in the final game, for thousands of dollars. This has been controversial as the game does not have a release date yet, but it does show how enthusiastic Star Citizen’s fan base is about this upcoming project. Of course, some would argue that they have a right to be. 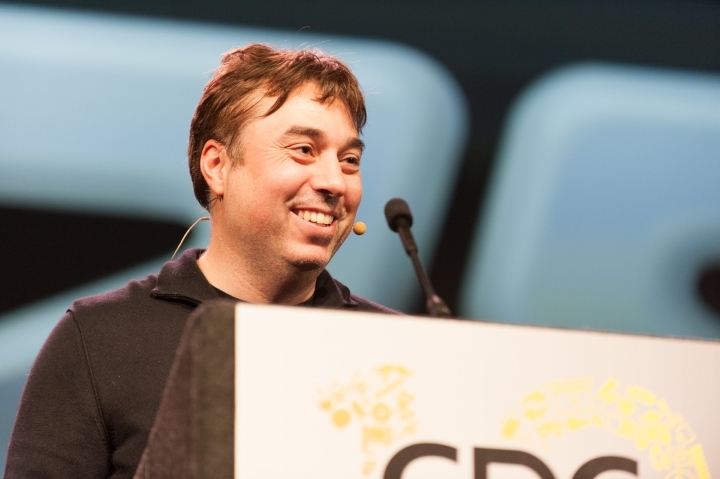 After all, Chris Roberts was also behind classic games such as Strike Commander, Freelancer and also the top-rated Wing Commander games of the 90’s which won much critical acclaim and made Roberts one of the household names in gaming. Will Star Citizen live up to the hype? His latest project Star Citizen is different though, as it’s more of an open-world game set in space, in the vein of the recent No Man’s Sky. 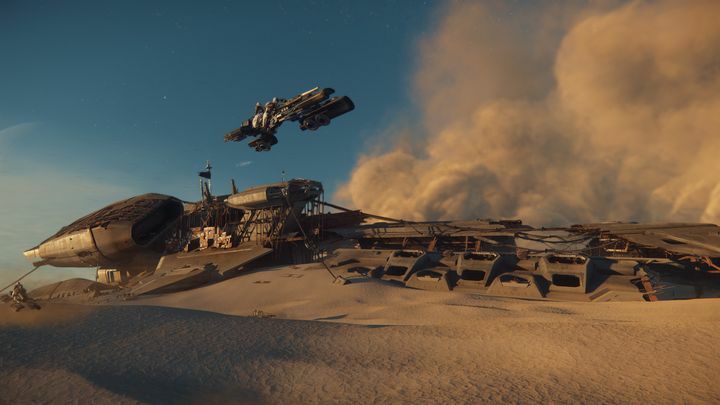 It goes a step further than Hello Games’ effort, though, as Star Citizen will offer a persistent online universe, multiplayer gameplay and many detailed planets to explore as has been seen in earlier preview videos. The game also boasts a single player campaign titled Squadron 42, which was originally slated for release late last year but has since been pushed back, with its release date being currently unknown. But while it’s great to hear that the game keeps achieving funding milestones and that new features keep being added to it (see the video below for a status update on the game and info on how its planetary outpost system works), it should be hard for backers not to be worried about the fact that development began back in 2012, and that Star Citizen does not appear to be even close to completion at this point. Plus there were accusations from former devs that the game’s crowdfunded funds were being mismanaged by Roberts, and that Cloud Imperium Games might even be guilty of discriminatory practices when hiring its employees, amongst other things. And some have even called the whole thing a scam, perhaps unfairly so. So here’s hoping Star Citizen does see the light of day sooner or later, and that PC gamers can enjoy another space epic like Chris Roberts’ classy Wing Commander video games were back in the day.